The initial shade is created by taking photos and holding up shade tabs. It is something similar to holding up a paint card and speculating that it is the right shade for the whole room. Only when you begin painting do you actually see whether it is right on or it looks slightly different because of certain factors like shadows or the sunlight. Somehow, that is what’s happening when you have restoration pieces done. Once the tooth is placed in the mouth, the shade can slightly change because of the colour of the gingival tissue, prep shade, the smile line, and the shadows in the mouth, among others. For this reason, it is best to have patients come and visit Dental Laboratory Associates for a custom staining. We offer a complimentary service for custom shade taking at our lab. This extra trip to our facility will definitely be worth it, and it wouldn’t take much of your time! Prior to the procedure, when it is established that custom staining is necessary for the finalization of a restoration, we ask the dentist to loosen the temporary crowns before sending the patient off to our lab. Then the process itself will only take about five to ten minutes and the patient will be comfortably seated in our private operatory. There we will take digital photos, and take some notes, including patient preferences and input. These will be thoroughly discussed and recorded. We will customize the restoration as the patient waits for the case. The patient gets to enjoy a cup of espresso while waiting. Once the custom staining is done, he or she can return to the dentist’s office for final insertion. The process of custom staining, as well as the final insertion can all be coordinated so they can all be done in a same-day appointment. Why is it important to have custom staining done? Restorations are done because patients want their smile back. It is not enough to just have the appearance of complete teeth. For the restoration to look seamless, it should be made sure that it is the right shade, too. Dental Laboratory Associates assures all our patients that they will not leave our laboratory unless we have accomplished 100% patient satisfaction. 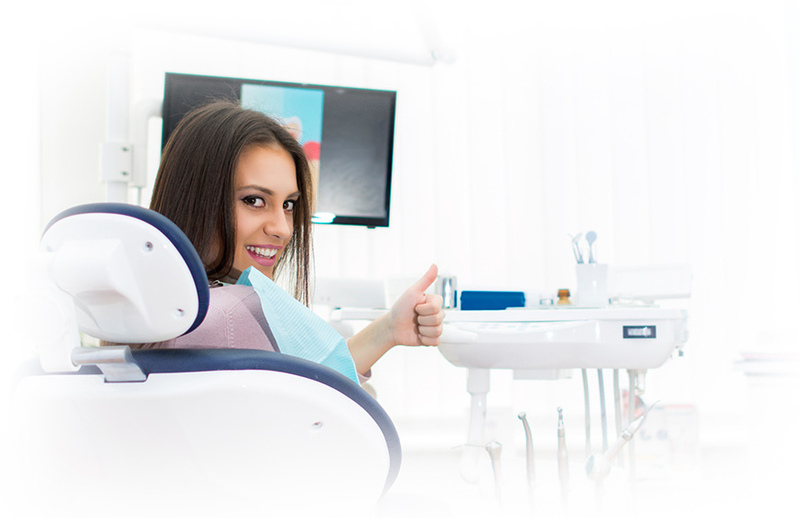 We aim for you and your patients to be happy with the results!